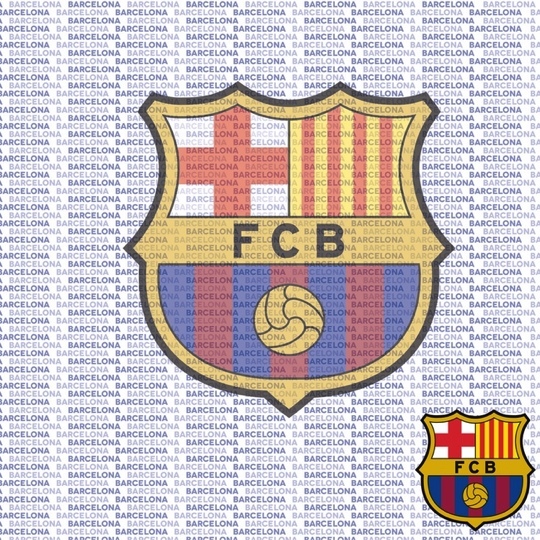 A fabulous intricately cut laser title, which will make a stunning addition to a Barcelona themed Scrapbooking page. It is acid free and measures approx. 5" x 2".